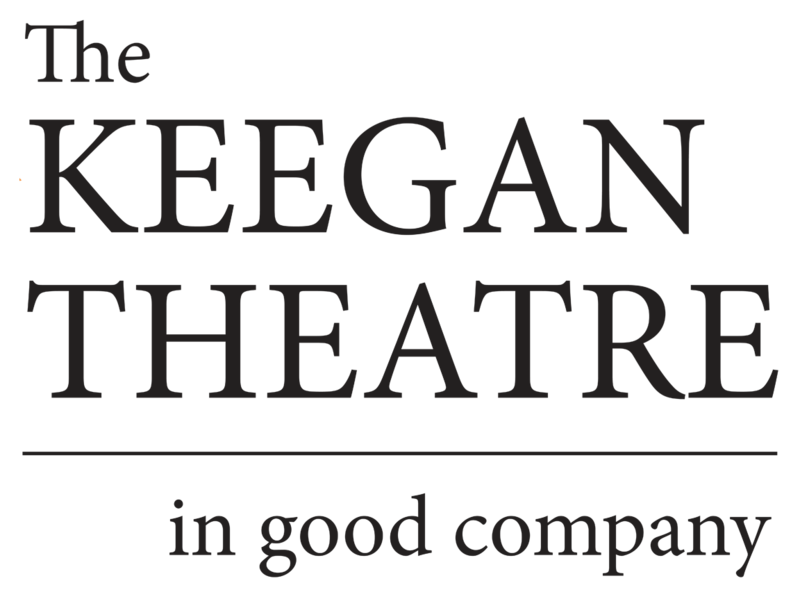 At a special event at the National Theatre on February 5, 2018, theatreWashington announced the nominees for the 2018 Helen Hayes Awards, including 8 nominations for Keegan in total! Last spring’s hit musical Parade earned 7, including Outstanding Production, and this winter’s production of Caryl Churchill’s Top Girls earned 1. Congratulations to all the nominees! The winners will be announced at the gala event on Monday, May 14. More details forthcoming.